Facebook has over 20 crore users in India. The Mark Zuckerberg-owned company had said that the data of about 87 million people – mostly in the US – might have been improperly shared with Cambridge Analytica. The CBI is examining a reference from the government to probe the activities of British political research firm Cambridge Analytica (CA), embroiled in a data breach row, and will take a suitable action, the agency said. The US-based social media giant Facebook had in April this year admitted that nearly 5.62 lakh people in India were “potentially affected” by the global data breach involving Cambridge Analytica, and asserted that the UK-based firm’s use of such data did not have its consent. “The CBI has received a reference from the government to probe Cambridge Analytica. It is being examined for suitable action,” CBI spokesman Abhishek Dayal said. The move comes after Electronics and Information Technology Minister Ravi Shankar Prasad recently informed Parliament that the government had referred the scandal to the CBI. After the data breach came to light, the IT Ministry had in March and April this year shot off communications to Facebook and Cambridge Analytica seeking clarification on the issue from them. 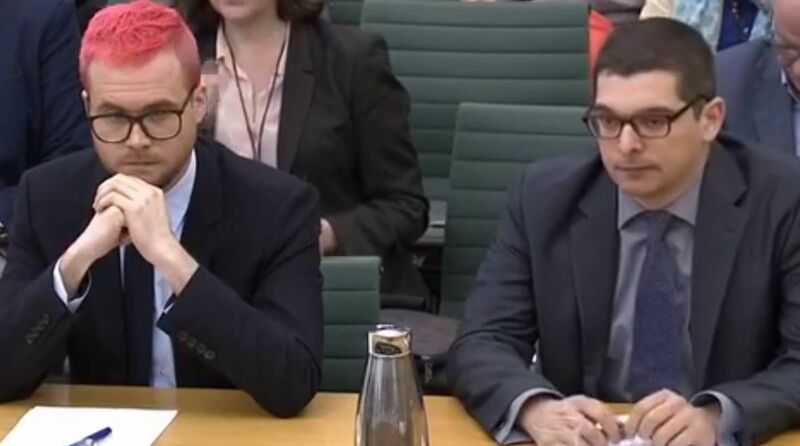 The ministry’s move came after Christopher Wylie, who blew the lid off the scam involving mining of Facebook user data to manipulate elections, tweeted details that claim to expose the British consultancy’s work in India dating back to 2003. Wylie claimed that SCL India (formerly Strategic Communication Laboratories, the parent company of Cambridge Analytica) was asked to provide electoral research and strategy for the 2010 Bihar elections for the Janata Dal (United). The JD(U) has rejected this claim.